and check out Andy and Hanji’s website at O’Chang Studios. 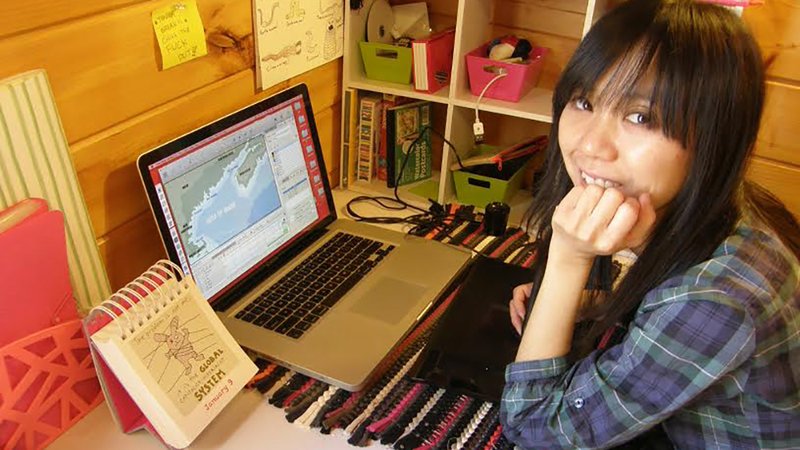 Chun-Hua “Hanji” Chang is a Taiwanese-Korean an artist, animator and college adjunct professor. 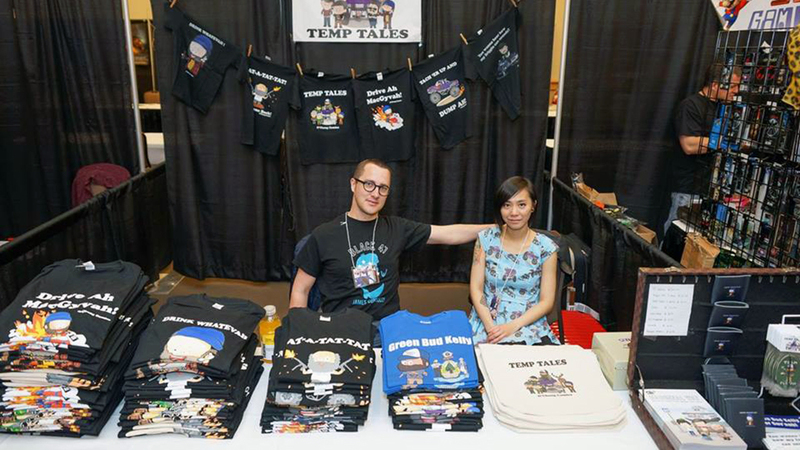 She has produced, directed and animated over a dozen web cartoons including three educational shorts and several episodes of the popular “Temp Tales” series. 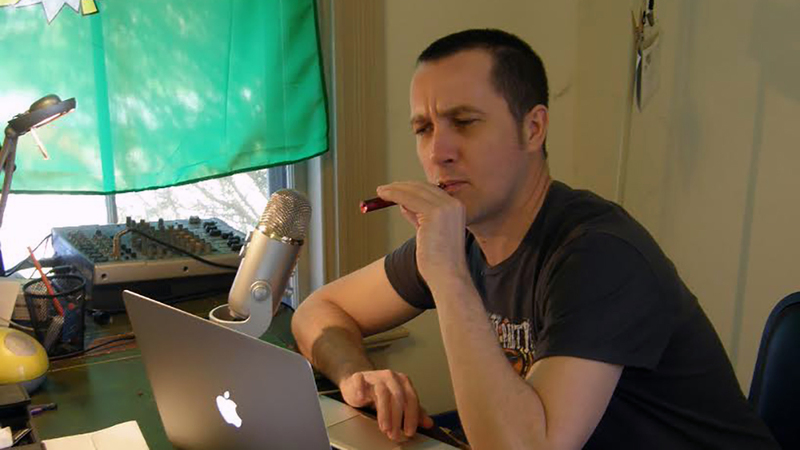 Andy O’Brien is a writer, editor, and voice actor. 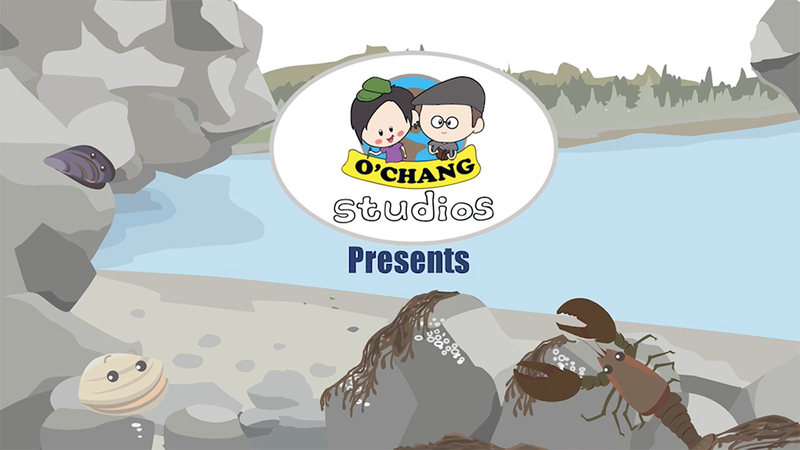 Chang and O’Brien are the co-founders of O'Chang Studios, a Rockland, Maine-based animation and design company producing comedy and educational animations. 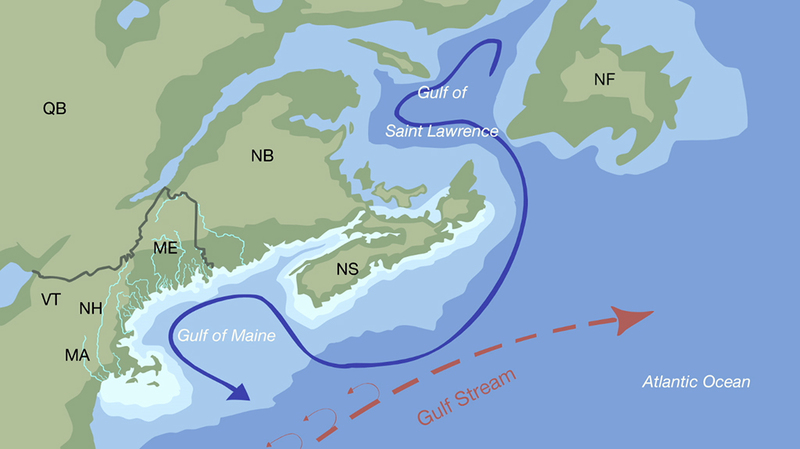 TERRA: What inspires you to make films about the changing marine system off the coast of Maine? AO: Maine has always been a natural resource-dependent state and our traditional industrials — farming, fishing and forestry — have helped define our unique cultural identity as Mainers. 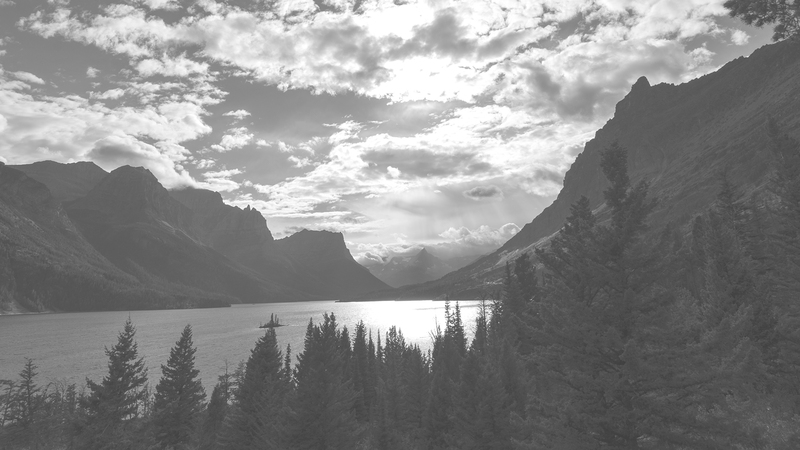 My goal in writing a series about climate change was to try to educate people in my community about the urgency of the need to confront the climate crisis and help them understand the critical implications it has on our economy and way of life. HC: Growing up in Taiwan, most people I knew never disputed that humans are causing climate change by burning fossil fuels. It wasn’t until I came to America that I met some people who think it’s a hoax. That is why I felt it was important to try to reach those people through animation. TERRA: Give us a behind-the-scenes snapshot of creating these films. AO: The first step is to sit down with a panel of local marine researchers, fishermen and science educators to determine a rough narrative. Then I submit the script for their review so they can add any feedback, corrections or revisions. After that, I record the audio and send it to the panel to make sure they’re comfortable with it. Hanji and I take a little bit of a different approach to the animation process in that I hardly ever give her story boards. I usually just write some notes for each scene and then we discuss what images we’ll show for each part of the narration. But often she just comes up with the animations on the spot as she goes along. Obviously, this is a totally unprofessional way of making cartoons, but I guess we’ve got a kind of synergy, so that works for us. At least, I think it’s worked so far! We then submit each 20 or 30 second clip to the panel so they can evaluate the segments for accuracy and effectiveness. TERRA: Why did you decide to approach this story through animation? AO: I’ve been writing about climate science for our local newspaper for a number of years now, but the problem is that the people who read these long, dense pieces probably aren’t the ones who most need to be reached. I came up with the idea for the climate change series following the popularity of our cartoon series Temp Tales, which celebrates the quirky humor of working class Mainers. 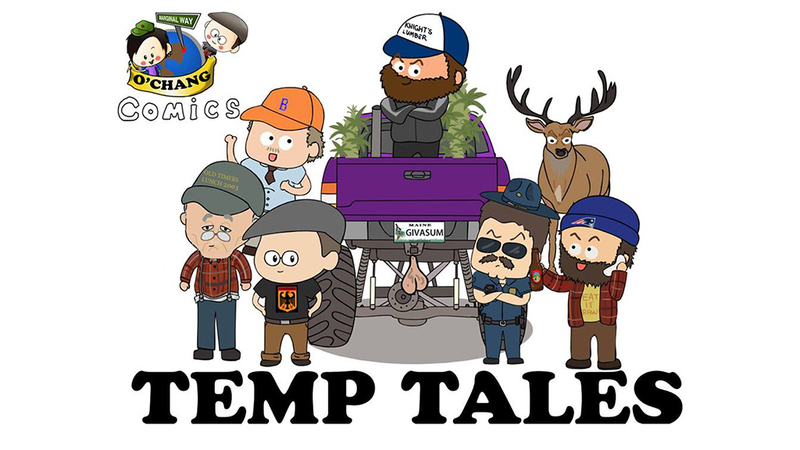 After Temp Tales developed a big following in rural Maine, I realized that I might be able to influence some our fans, many of whom work in traditional natural resource-dependent industries, if I used humor and focused on how climate change is immediately impacting their livelihoods. HC: It’s the easiest way to engage people, especially children, about this important issue. TERRA: Did you have any particularly challenging moments during production of these films? AO: The hardest part for me was trying to separate our work from our personal lives. There’s nothing worse than getting into an argument over dinner about the next scene! 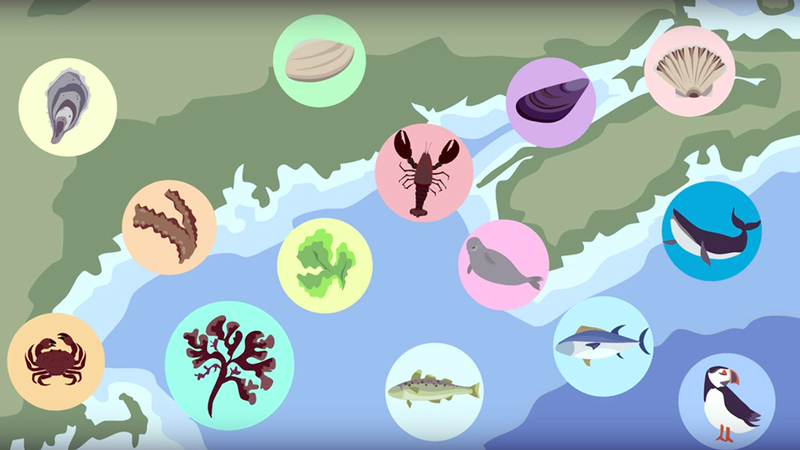 It’s also difficult to condense all of the complex science into one 4-minute animation. 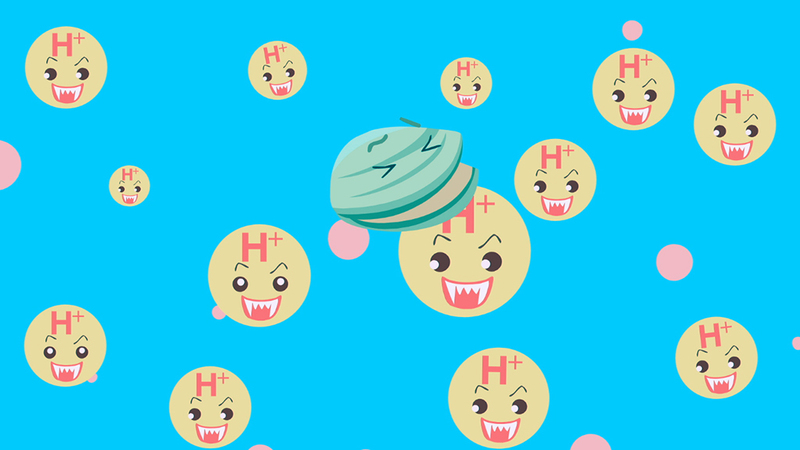 HC: The hardest part for me was learning about the chemical reactions caused by carbon sequestration in the ocean and figuring out how to animate it in a way that makes sense. TERRA: What are the 3 things you try to incorporate into your animation films and why? 1) Humor to add some levity. 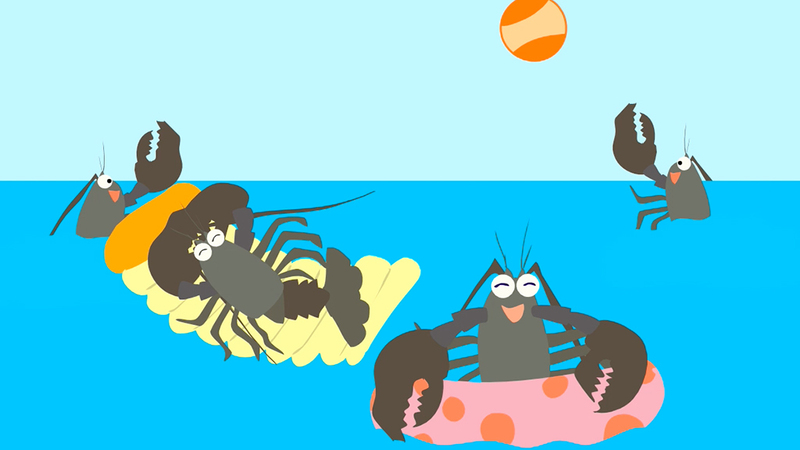 2) Cute animation to keep the kids engaged. TERRA: What inspired you to become a filmmakers? AO: We kind of fell into it. 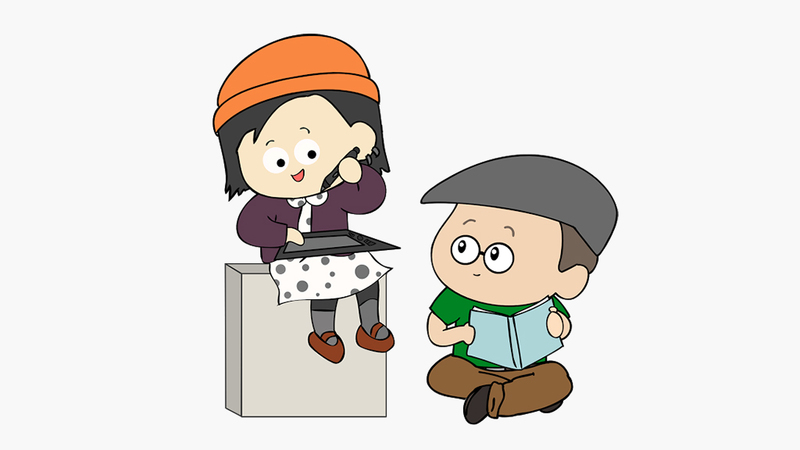 I always wanted to make comics, but I can’t draw, so we started out as a webcomic with Hanji turning my stories and crude drawings into something that was actually presentable. Then one day she came home with an assignment to make a cartoon, so I recorded a little comedy bit and she animated it. Our first cartoon, “Meat Recall,” ended up going viral with around a half million views. We went from there! AO: Getting funded to produce Temp Tales and having the opportunity to sit down to write some episodes with a group of really talented comedy writers. Either that or producing a comedic telling of the history of capitalism. HC: Working with Neal deGrasse Tyson or Leonardo DiCaprio. AO: Coming home and seeing what crazy animation segment Hanji’s produced. HC: Seeing people’s reactions to our work. AO: It’s hard to say. I love doing our straight comedy cartoons because we have absolute freedom to do whatever we want. However, Acid in the Gulf was an amazing experience because it really challenged us to take a complex and frightening topic and condense it into a fun little cartoon with a (hopefully) uplifting message. HC: Acid in the Gulf has been my favorite project so far because the subject matter is very complex and it was such a challenge to make it entertaining and fun. 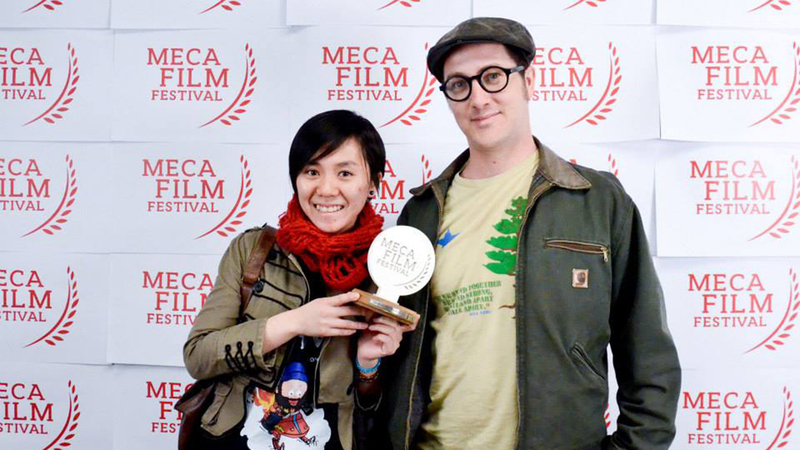 AO & HC: Thanks for showing our cartoons! It’s been an honor!